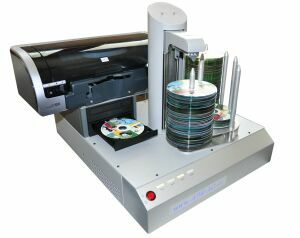 The Hurricane 3 automates your CD and DVD production allowing you to produce up to 600 discs without user intervention. 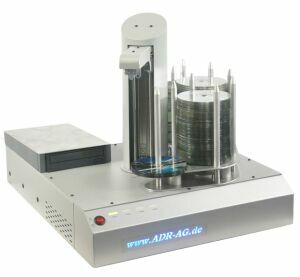 You can also add a printer to this robot giving you fully featured disc production. 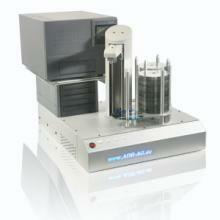 With the optional API-interface the ADR Hurricane 3 offers a full SDK. 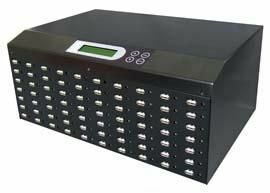 The whole duplication and printing process can be controlled from existing databases using ASCII File or XML data enabling the easy production of individual data sets and prints on each CD or DVD in a job.